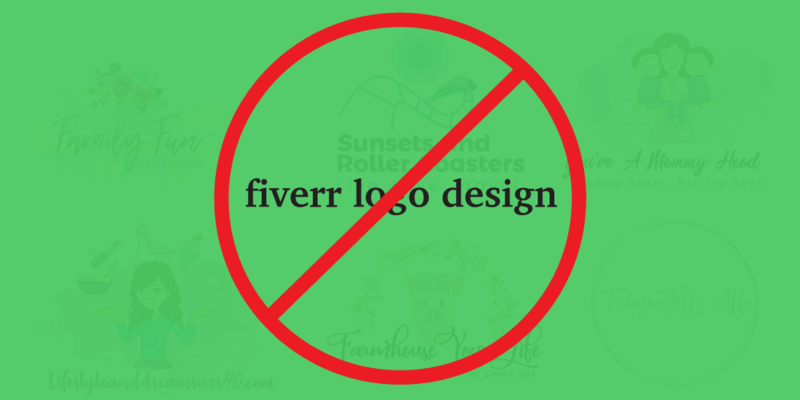 Fiverr the home of five-dollar logos. Ugh! You are paying good money for a course that’s going to teach you how to make tens of thousands of dollars of money on your new blog, but you are only willing to spend five-dollars on the artwork that is going to give your visitors the first impression of you? I’ve written before on how important a well thought out logo design is for any new business. And further, why you don’t use websites like Fiverr or any of the fun competition websites. After recently joining a private group on Facebook, now it’s time to go over the topic again. I don’t know what caught my eye, but in one of the many ads Facebook seems to think I need in my feed, they were right on this one. I can’t quite remember what it said, but it was something along the lines of “Learn how to make money on your blog! We travel the world and make tens of thousands of dollars every month on our blog!” I’m sure my original response went something like, “Okay, I’ve got to see what this is all about.” I click over to their website, give them my name and email, join the private Facebook group, read the first paragraph of the email I’ve just received, and end up with my stomach in knots. Why should my stomach be in knots over someone recommending Fiverr, you ask? It’s been well document that many of the logos delivered to their “clients” were stolen from other websites. Oh, they’ve made a change here, and a change there, but that is still a copyright violation. And who, starting one of the blogs has the money to first defend themselves, and second, more than likely pay a fine? Your only hope your lawyer is going to get the fine reduced. If that’s not a big enough reason to stay away from them, from what I’ve seen, a large portion of their “designers” don’t have a clue as to what the principles of design are. Most of the people who are in this Facebook group are planning on making their tens of thousands of dollars a month with a lifestyle blog. This group has 110,000 plus members. Exactly how many lifestyle blogs do we need? Okay, that’s subject for another post. 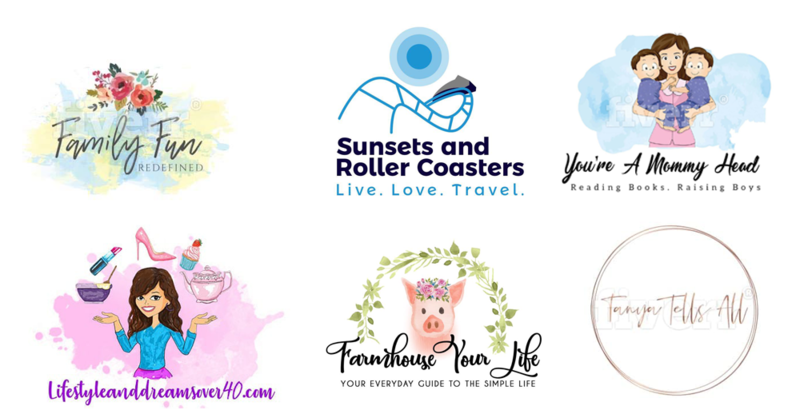 Below are sample logos, that future bloggers have received from Fiverr designers. Much to my horror, people post all of the samples they receive, with the following statement, “Hi guys, here’s what I’ve just got back from my graphic artist at Fiverr. I can’t decide which one I like, what do you guys think?” Yes, the scream that went off in my head could have broken windows. This statement is also a subject for another blog post. From the cheap clipart to the over use of watercolor artwork, to a blue sunset, the bottom right one takes the cake. Can you read it? While I find the one with a pig in it cute, unless you raise hogs, why? I can’t see the correlation between a “…everyday guide to the simple life,” and a pig. When you are thinking about your logo, you should consider the following four basic principles of great design. 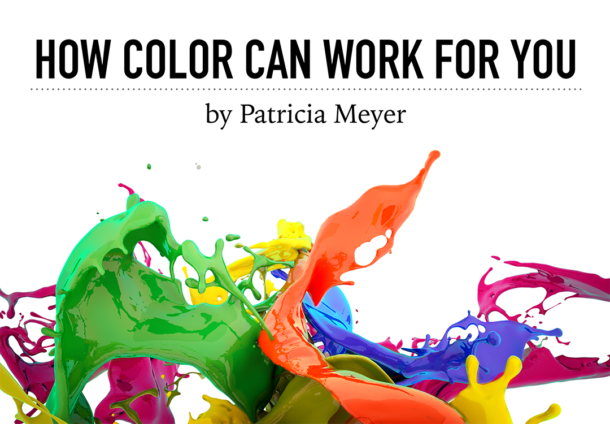 And, if you are working with a professional graphic designer/artist, they will come naturally. Be unique – Copycat logos will only fail and be confusing to your clients/customers. A unique logo, branding or identity design will stand the test of time. A logo, branding or identity that is designed with today’s latest trends will quickly look dated and need to be replaced. Be functional – Great logo, branding, and identity design will easily work on the web, promotional products, signage, and your stationery. Represent your company – Your logo, branding, and identity set the tone for your company. The style must be easily identified with the industry/products/services you market. Follow solid basic design principles – It should be obvious for the necessity of a great logo, branding or identity. They must be designed well, work well and look good. Whether you are starting a new blog or new company, you should always budget the cost of a professional graphic designer/artist. Yes, prices are all over the place, but most professionals start at $500. If you just can’t swing that, do you have an art school near you? A community college? Start there with a student. Possibly they can get course credit for it, and they’ll be able to use it in their portfolio. When you are starting out this is very important. As a bonus for you, they’ll have their instructor working along with them. I do recommend you pay them something for what they have designed for you. Nobody should work for free. Besides once your company or blog takes off, that student’s artwork helped get you there. Are you in need of a logo? Are you not sure your current logo is working for you? Let’s chat.